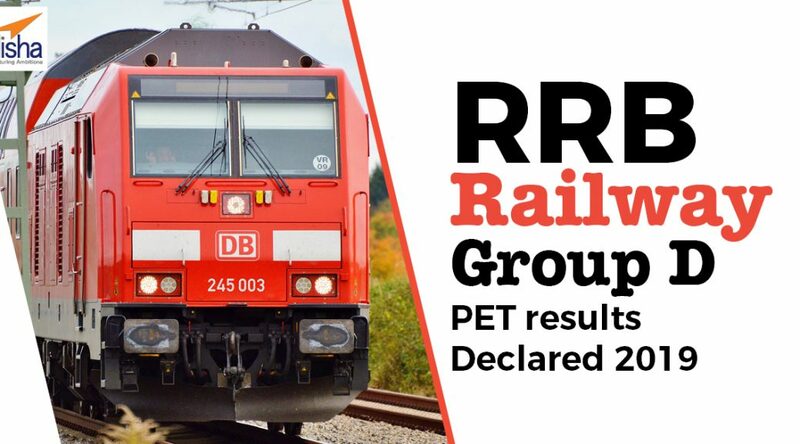 The results for PET- RRB Railway group D 2019 was declared by the Railway Recruitment Board on 21 March 2019. This is for the Bhubaneswar zone. Candidates who had appeared in the examination which was conducted from March 18 to 20 2019, can check the results on the RRB official website. Go the view result link. For further updates check the official website.